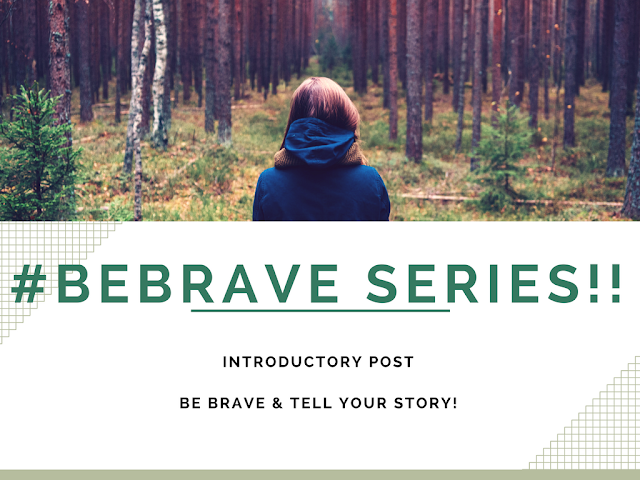 The #BeBrave Series Is Here! / Why Is It Important To Share Your Mental Health Story With The World? Hey Friends! Hope you are all doing well and had a fabulous 4th of July. If you have been following me on instagram, which if you are not you can right HERE. I have been obsessing over my first series on this blog that I am ready to launch today! 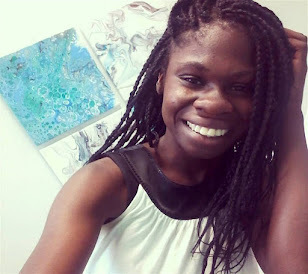 Basically through this series I want to encourage anyone who is struggling or has struggled with any form of mental illness, to share their story. Now you may be wondering "okay Nikki, what is the significance of this?" "Why are you asking us to be vulnerable? That is the worse thing you could possibly ask of a young adult!.."